That the socioeconomic status of a family can impact a child's exposure to books? that There Are Benefits of access to self-selected books? What is My Home Library? Time with books at home is extremely important to child literacy, yet the average number library in homes below the poverty line is less than one book. My Home Library is working with donors and literacy groups to give children the books they need to develop reading skills that will create a pathway to success in life. Through My Home Library, the Barbara Bush Houston Literacy Foundation is able to negotiate best-in-class pricing with book publishers, including Arté Publico, Bright Sky Press, Longtale Publishing, Penguin Random House, and Scholastic, to help make sponsoring a child’s home library affordable. 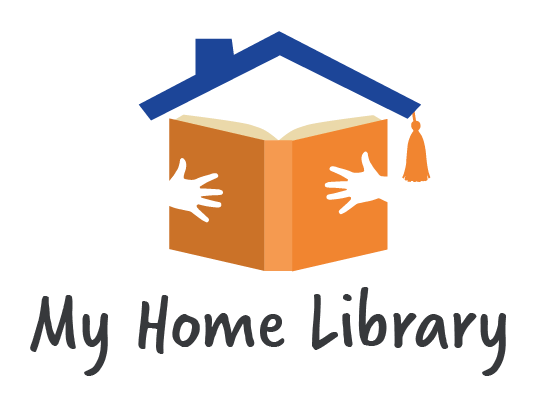 Donors may sponsor a home library for an individual child, sponsor home libraries for a classroom, a grade level, or a school, or make a general donation in support of the My Home Library initiative. 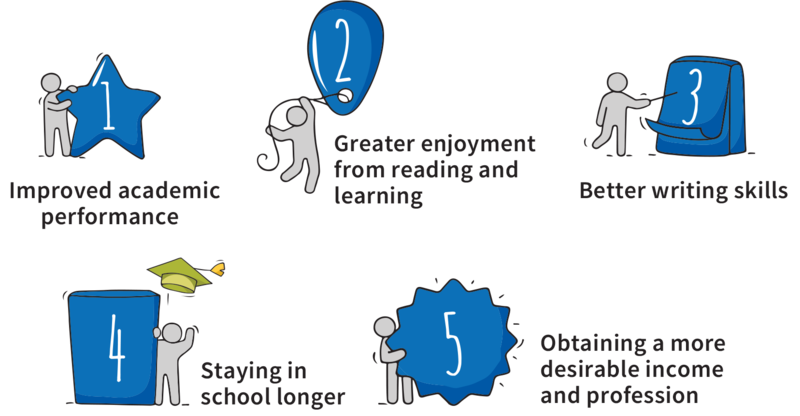 Cheniere believes education is the foundation of a strong community, so we look for ways to enhance educational opportunities for individuals. In addition to numerous scholarships and youth outreach activities, Cheniere sponsors other events that make quality educational programs more readily available to the community. By supporting My Home Library, we are ensuring the next generation of Houstonians are prepared to achieve their educational goals. Phillips 66 and our employees are giving our energy in the communities where our employees live and work. We support organizations that provide education and literacy, protect the environment, encourage sustainability and enable community safety and preparedness. Through the generosity of our employees, Phillips 66 is proud to continue supporting the great work of the Barbara Bush Houston Literacy Foundation and the My Home Library Initiative. The Dollar General Literacy Foundation is committed to strengthening literacy and basic education skills of individuals of all ages. The Foundation believes books provide a powerful gift. They not only inspire creativity, increase knowledge and foster dreams, but studies have shown that access to print materials is a leading indicator in a child’s success in reading. By supporting My Home Library, we are helping ensure all children have access to quality books in their home.